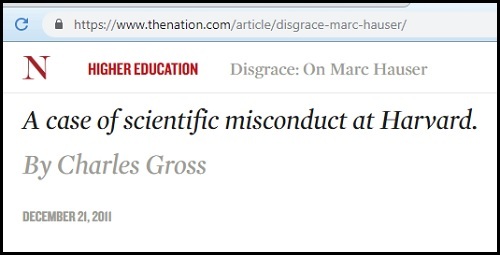 The date of an article by the late Charles Gross —Dec. 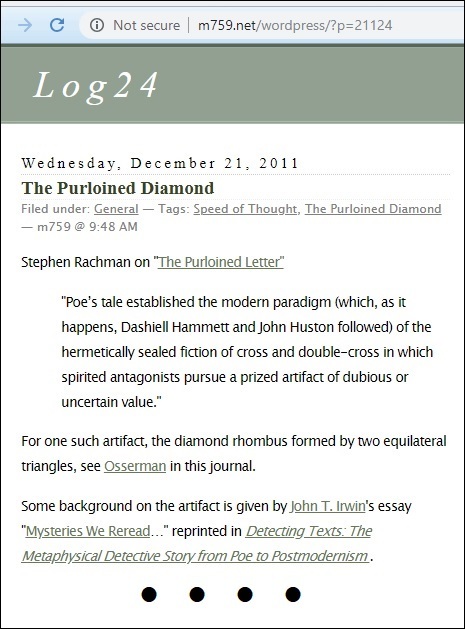 21, 2011 . . .
August 5, 2004 — "In the beginning was… the recursion?"